The application is for KCSE candidates who have been successfully placed in various universities and colleges in the 2019/2020 cycle but wish to be transferred to other institutions (Government sponsored). NOTE : Transfer of Placement will begin on 1st May 2019. Select the programme you want to transfer to, put the PROGRAMME CODE in the inter-institution transfer field. You will only be allowed to proceed to the next step if you meet the cutoff and minimum requirements. Once you have satisfied Steps 1 & 2 a download link will be generated. Click on it to download the Transfer Form and print it. The form is serialised and this is the only form acceptable by The Placement Service. Any other form will be rejected. The form is auto-generated and no alterations should be made on it. Present this form to the institution you wish to transfer to for endorsement. In the event your transfer is rejected, return the form, duly filled as rejected, to the Placement Service. This will allow you to try a transfer another institution. Once you have secured a place to transfer to in your institution of choice, present the form to the institution which you were initially placed to for a release of your placement. The Placement Service will update your records according. Once your application has been processed you will be contacted to collect your transfer letter which you will present to the institution you are transferring to for admission and joining instructions. 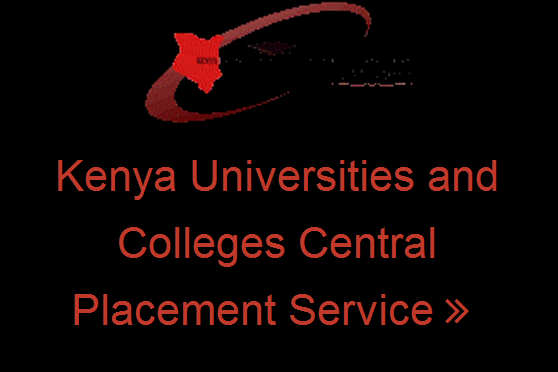 Follow this procedure https://kenyayote.com/kuccps-2017-inter-university-transfer-online-institution-change-process/ change of placement starts 1st May.